Discussion in 'Radicons Customs' started by Owner, Oct 7, 2018. 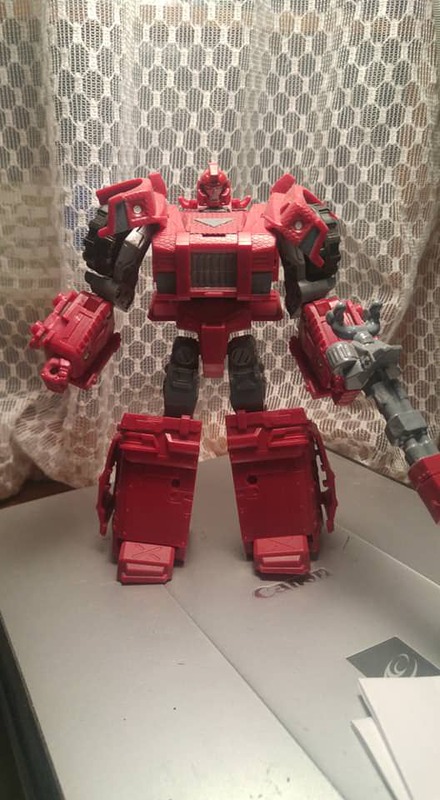 That works pretty well, simple but the mold seems to work for ironhide. I dig it. Cool! 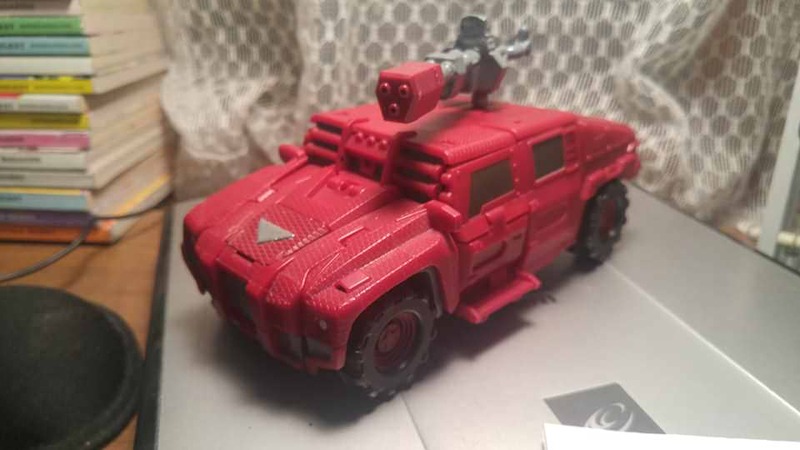 I can see Ironhide as a Humvee.